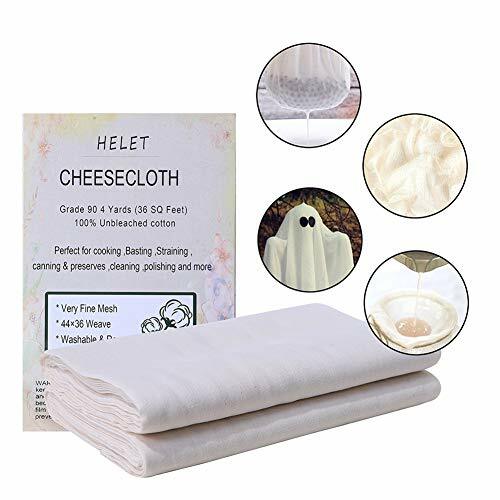 At Helet quality, all our cheesecloth are made with you the user at the heart of everything we do, ensuring the Highest Quality Product. We have combined the best of british design, coupled with the best cotton in the world. Customer service is at the heart of everything we do, so your satisfaction is guaranteed. Enjoy complete peace of mind when you buy, with our 100% money back guarantee.